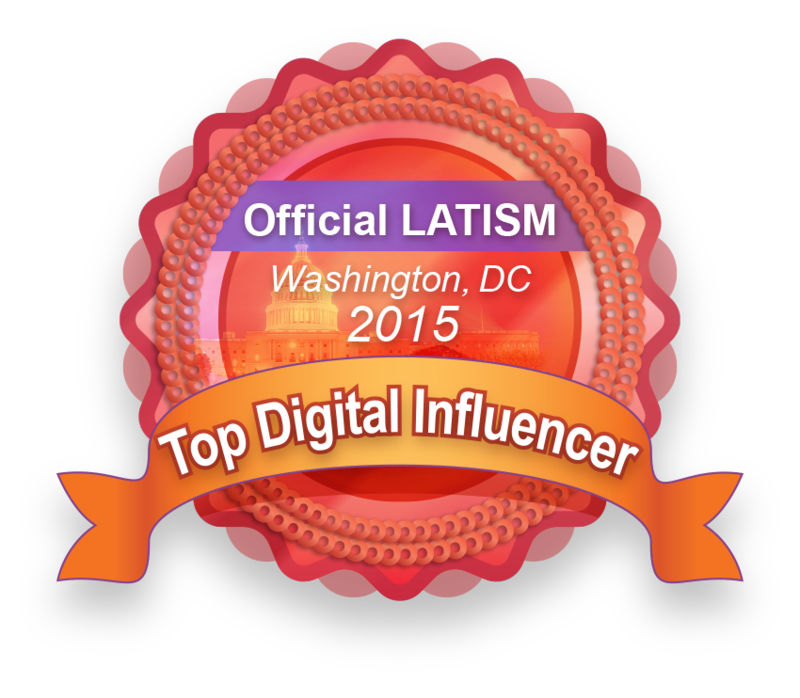 Have you ever heard, "Si quieres dinero y fama, que no te agarre el sol en la cama"? The literal translation means if you want the money and the fame, don't waste your morning in bed. 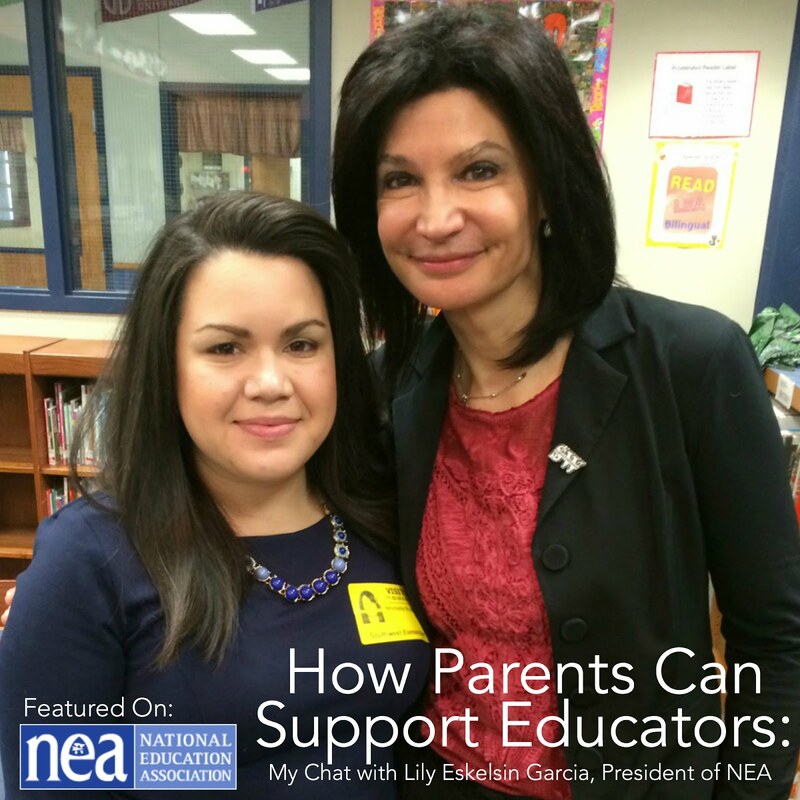 But emotionally, it is the push that I need to make sure my kids have the fuel for school and that I am as prepared as I can be for the busy school and work week ahead. I have found that if I stick to a routine, I start the week smart and finish strong. Which is good for all of us in the house! Starting off always begins with breakfast. 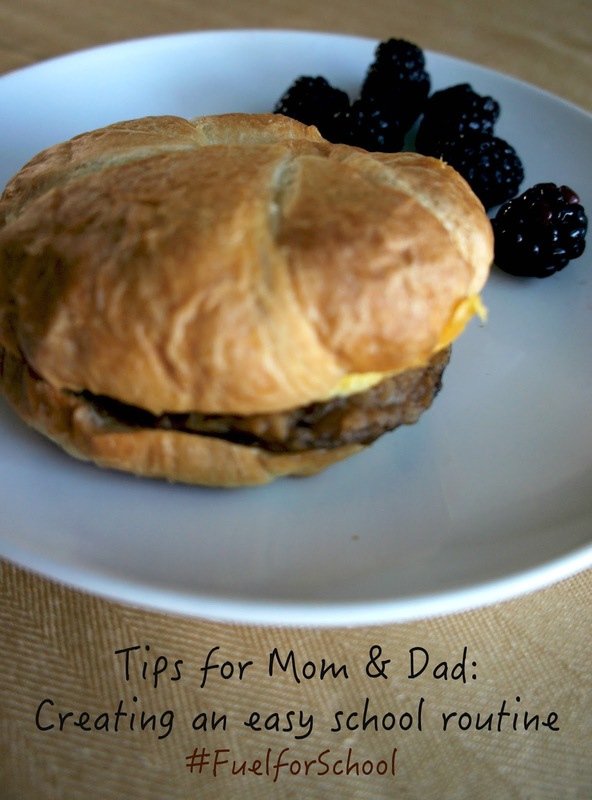 And these Jimmy Dean® breakfast croissants are delicious, satisfying and a perfect way to get some protein for the day. To help ease the morning and get everyone fed and out the door, before I go to bed, I put out the supplies. If it's bowls, spoons, napkins, cups...it's on the table ready to go. On top of this, I always prepare fruit, wash and put into a resealable container so it's easily accessible for the kids to grab during breakfast. 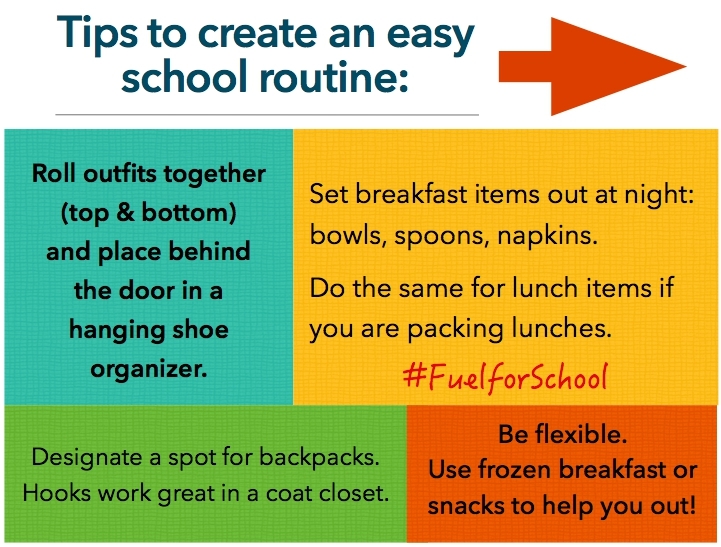 Download this printable for tips to create an easy school routine and a Sunday checklist to prepare for the week. My Sunday usually consists of laundry and school clothes prep. You too? I get the kids to help put together outfits. 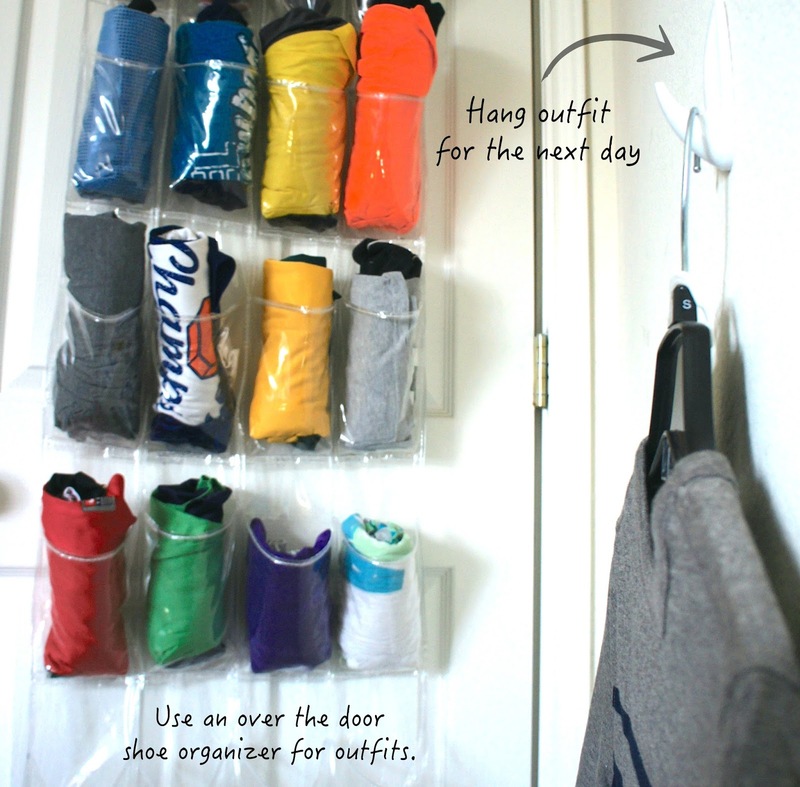 Most outfits, we roll up together and hang in a shoe organizer behind the bedroom door. Others, I iron and hang in sets. 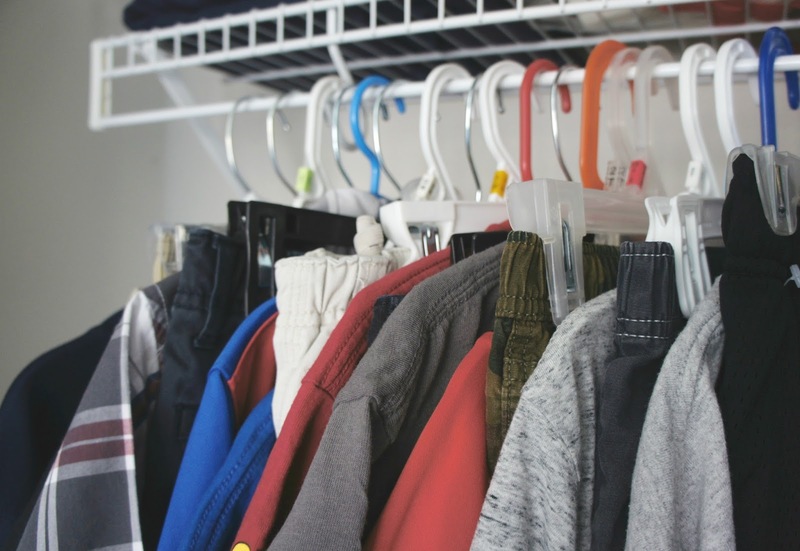 Once the kids are accustomed to this, they will wake up in the morning, grab their clothes, get dressed, brush teeth and be ready for breakfast like clockwork! After school is another great time to establish a routine. My routine is wash hands, get out homework, snack and read. Backpacks having a designated spot in the house makes this after school routine work perfectly. 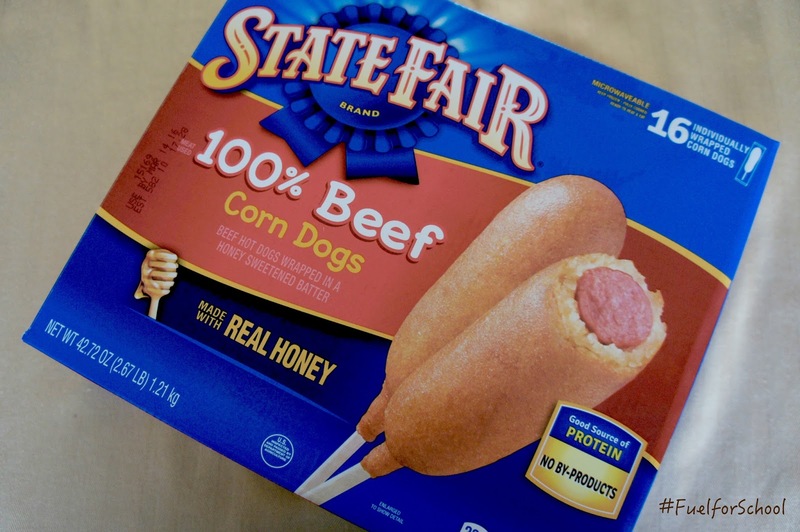 We have been trying out these State Fair® Brand 100% beef corn dogs. They are individually wrapped, making it simple for the kids to make on their own and they are made with a signature honey-sweetened cornbread batter that smells so sweet when they are cooking. 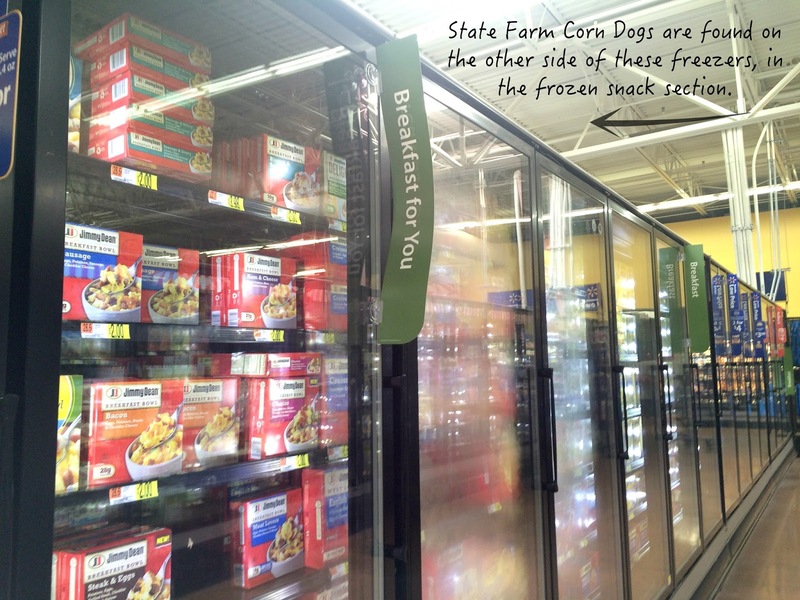 You can find State Fair® Corn Dogs in the freezer section at Walmart. 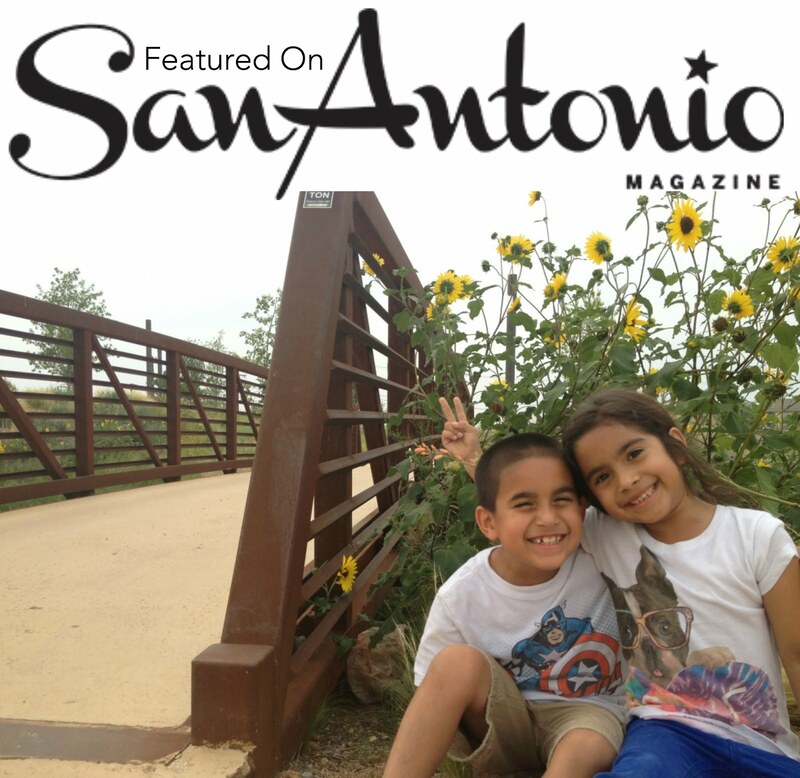 So, what are some of your favorite back to school tips and tricks? 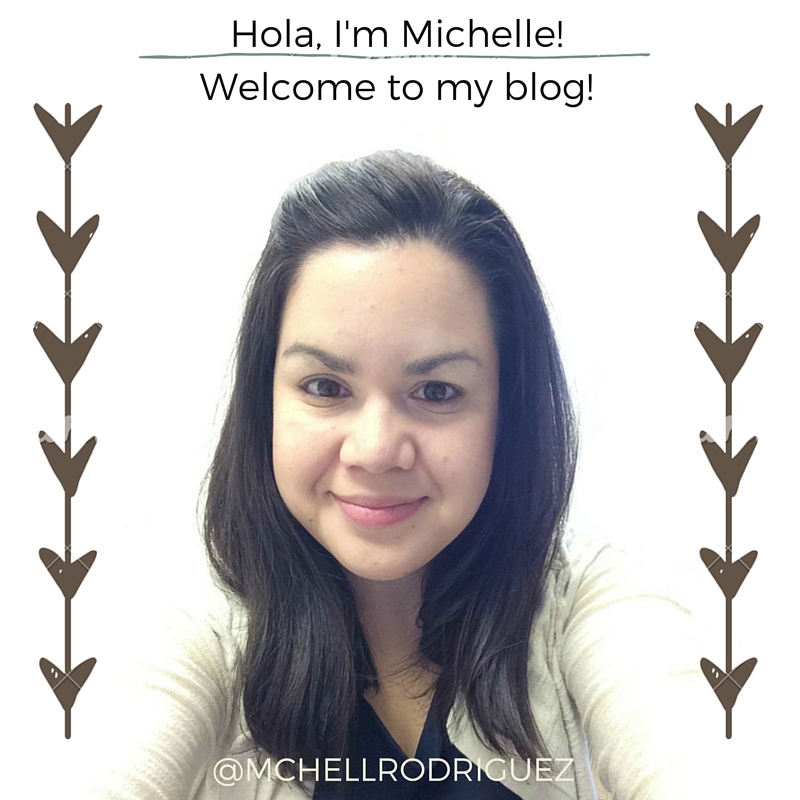 I'd love to hear what works for you!